A U.S. federal judge made it clear on Friday that he is skeptical over the ability of special counsel Robert Mueller to bring charges against former Trump campaign manager Paul Manafort. 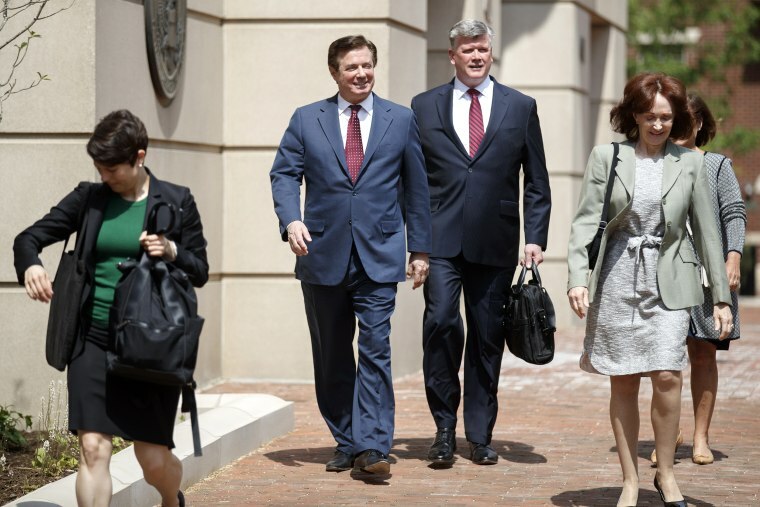 At a hearing in Alexandria, Virginia, Kevin Downing, Manafort's attorney, challenged the scope of Mueller's mandate, stating that the bank fraud charges his client faces should be dismissed. Special counsel attorney Michael Dreeben stated that the August 2017 memo written by acting Attorney General Rod Rosenstein gave the special counsel the power to investigate these claims fully. This is not a new argument provided by Manafort's attorneys, who have previously claimed that Manafort's business dealings are outside the scope of the special counsel's investigation. A partially redacted version of Rosenstein's memo, however, showed that the Department of Justice allowed Mueller to look into the allegations that Manafort committed a "crime or crimes arising out of payments (Manafort) received from the Ukrainian government before and during the tenure of President Viktor Yanukovych." But what stood out in the court proceedings Friday is when the judge, T.S. Ellis, a Reagan-appointee, hammered the special counsel’s office on the idea that the charges against Manafort have nothing to do with Russian election interference. Dreeben declined to speculate on the matter. The judge then asked about the Department of Justice investigation that Manafort faced prior to the special counsel's appointment and asked why the case wouldn't be handed over to the U.S. Attorney's Office, like the special counsel did with Trump attorney Michael Cohen's case. Dreeben explained that the investigations had been taken over by the special counsels office. Though Ellis did not rule on the matter on Friday, he did ask Dreeben for a full, unredacted version of the memo that made clear the special counsel's mandate. CORRECTION (May 4, 2018, 2:35 p.m. ET): An earlier version of this article misspelled the first name of a special counsel attorney. He is Michael Dreebin, not Micahel.